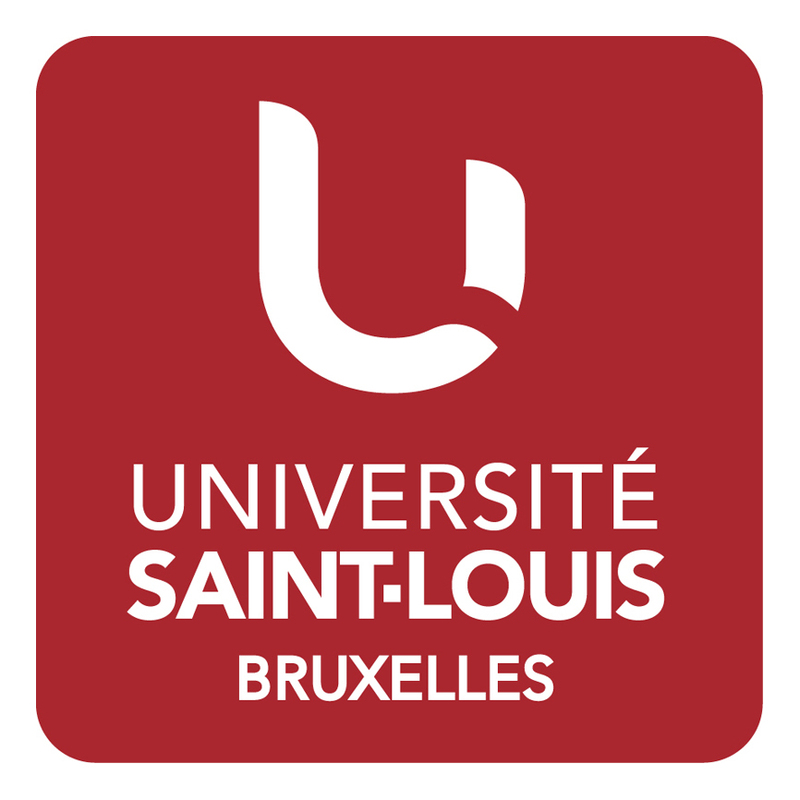 The Seminaire des Sciences du Langage (SeSLa) is the linguistics research centre of the Université Saint-Louis. It welcomes researchers from the departments of Romance, Germanic and ancient languages and also from the Faculty of translation and interpreting Marie Haps. The SeSLa aims at fostering research in all linguistic fields in an interdisciplinary perspective. More concretely, research is centred around three main topics: contrastive linguistics, text linguistics, and traductology. 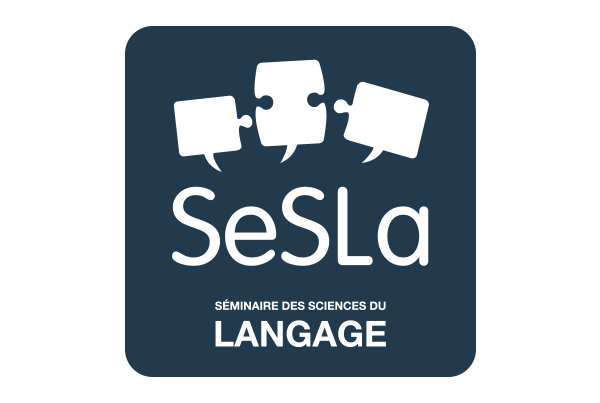 The SeSLa proposes talks, debates and research seminars focusing on various topics for experts of modern and ancient languages (researchers, teachers, students) as well as for a larger audience. The members of the SeSLa also present their research in seminars to specialists. The SeSLa also organizes conferences dealing with specific topics.